If you want to drive a vehicle over 3.5 ton but below 7.5 ton you will need a C1 7.5 tonne category licence. 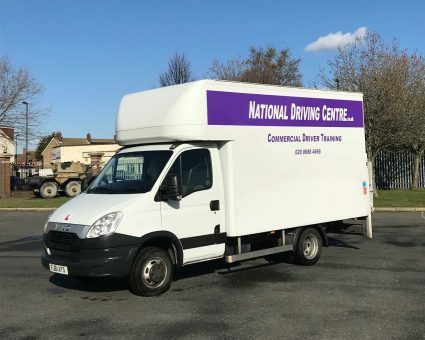 C1 lorry driver training is done in our Iveco Daily, it is a great and simple vehicle to learn in giving you confidence throughout your course with us. 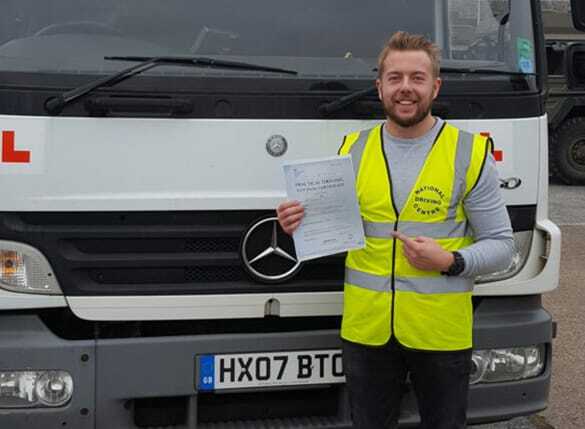 The test and course are exactly the same as for the C category lorry so consideration should be given as to what vehicle and reason you wish to drive a 7.5-ton vehicle as the C category HGV licence will give you a far better qualification due to its larger size and therefore a better job opportunity. Your Initial CPC is now INCLUDED in your course saving you over £350!! 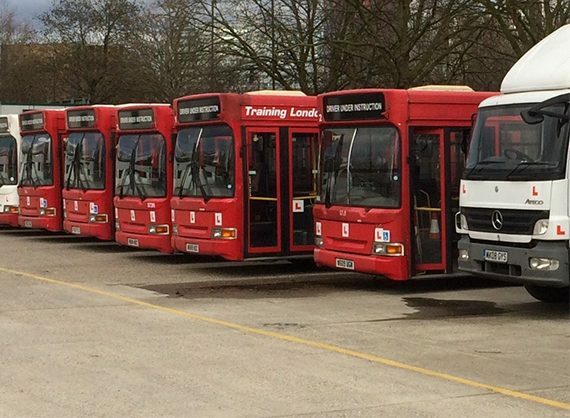 Your ‘All Inclusive’ C1 Lorry Driver Course costs only £1,250 for a full 5 days, testing at our own DVSA test centre in Croydon. Compare us with other trainers! Your practical test is on the last day of your course with your module 4 test incorporated during that week.